Column Designs decorative columns have been designed as a lower priced alternative to standard architectural columns and offer the same results, for a lower cost. 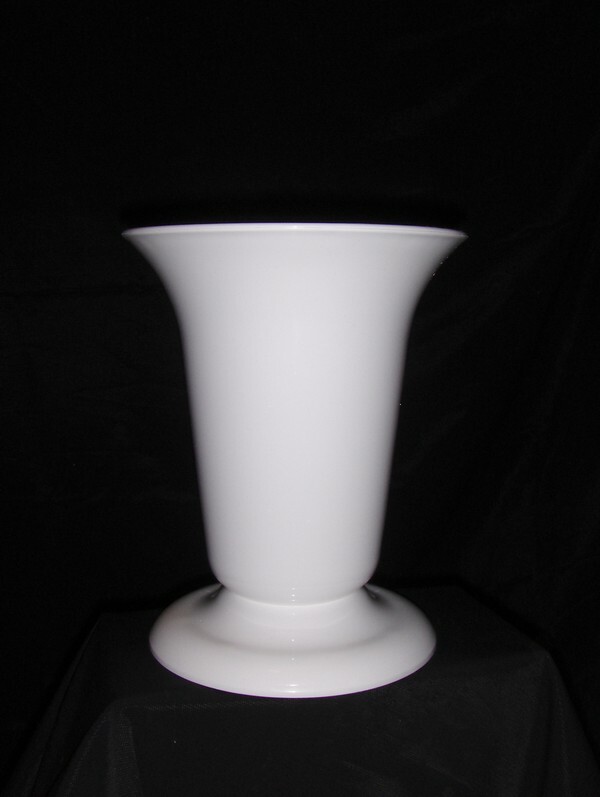 Our decorative column line of products can be made in many various sizes starting at 24 inches all the way to 11 feet. Whether you are looking to permanently install our decorative columns or use them temporarily, we have the right decorative column for you. Column Designs offers decorative columns that are among the best and most durable. Our decorative column products are great for defining both exterior and interior space in your home or office. Our decorative columns are also great as display columns, display fixtures, display props, display stands, or display pedestals to make your products look the best, whether they are at your place of business or a trade show booth. And for that so-very-special day--wedding day--we have beautiful wedding columns. Decorative Columns from Column Designs will add a special flair to your event! Offering Wedding Columns, Prom Columns, Event Columns, Photography Columns, Decorative Columns, Display Columns, Display Fixtures, Display Pedestals, Display Props, Display Stands, Faux Columns, Plastic Columns, and Wedding Props. Additionally offering Decorating Columns, Lighted Columns, Party Columns and Plastic Wedding Columns. Our Decorative Columns, Display Columns, Plastic Wedding Columns, Display Pillars, Fake Pillars, and Fake Columns are so versatile, you're sure to find what you need. Let us be your first stop for all your wedding columns and decorative columns!